The mid-season break has just got underway but we’re already deep in preparations for the coming split! Those last few weeks of spring were a complete rollercoaster, but it just showed how close we are to the LCS summit. It was the motivation the boys needed and now they’re hungrier than ever to improve. The team’s already on the plane to Seoul. They’re going to enjoy the highest quality working conditions, and the most competitive server around the globe, so it’s ideal for the team to train and raise their game for summer. We’re going to use the opportunity as well to try out some new coaching talent. Finlay’s been doing a great job since he stepped in as interim, but when we come back in June our infrastructure needs to be set for our run at qualifying for Worlds. 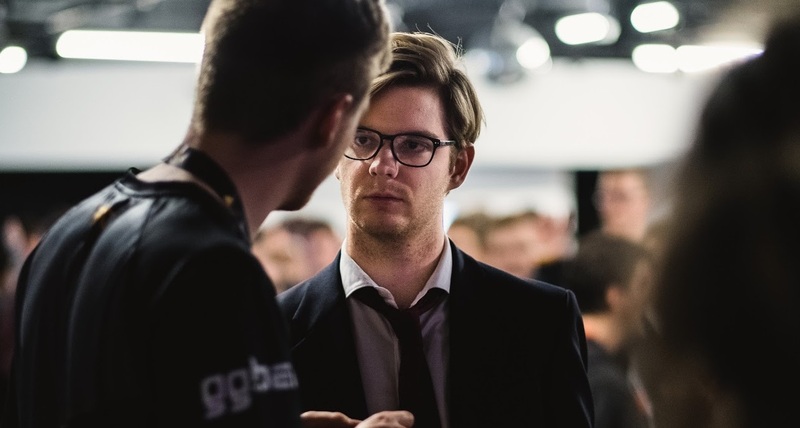 We’re going to be trialling several options to make sure the team find their best fit, with one of Fnatic’s Seoul based managers lending his assistance. Meanwhile, Finlay will stay grounded in Europe to focus on preparing for the coming split - and so will Rekkles. 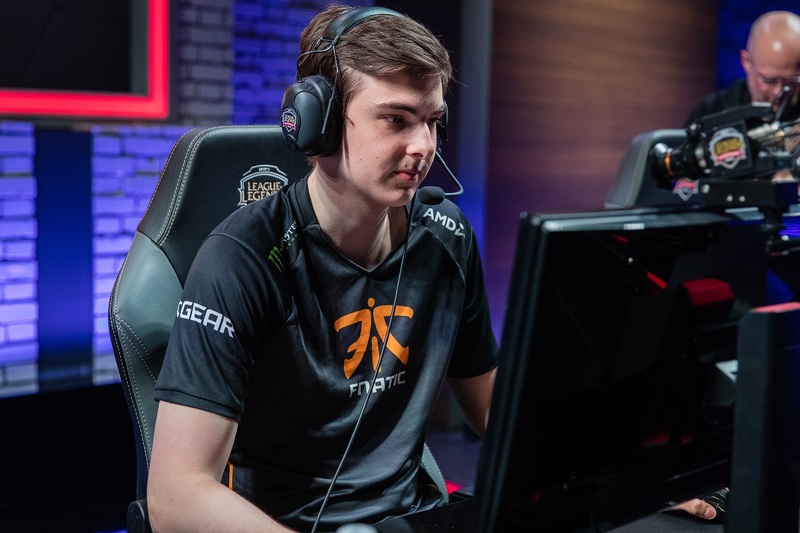 Taking his seat on the plane instead will be MrRallez. He’s had an awesome split with the Challenger Series roster, so we’re pumped for him to be coming to support the main squad! We’ll be checking up with the team along the way to see how they’re doing, so make sure you keep an eye on our Twitter and Facebook pages for updates!